China | Where's My Eraser? So much of what happened at Tiananmen Square in 1989 is still unknown to the Chinese people and the rest of the world as a result of the active information suppression and distortion by the Chinese government. 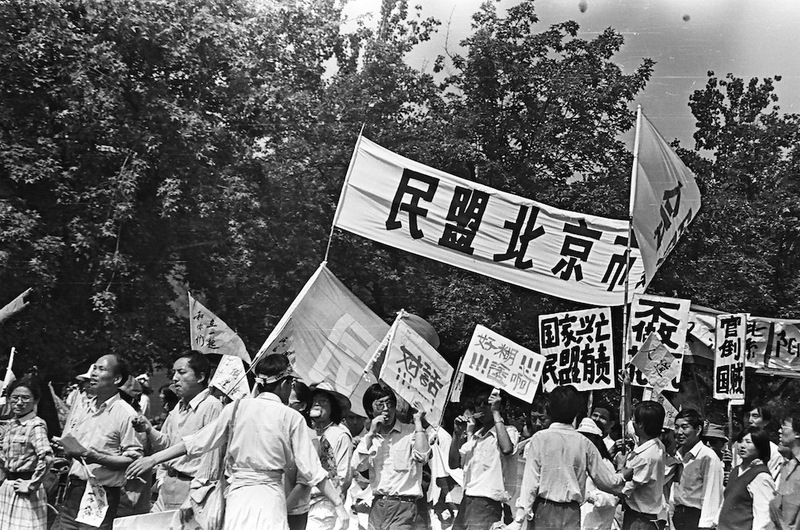 This entry was posted in International Education, News & Media, Teaching Resources and tagged China, democracy, Education, history, human rights, June 4, photography, Tiananmen Square on June 6, 2014 by Chris Thelen.